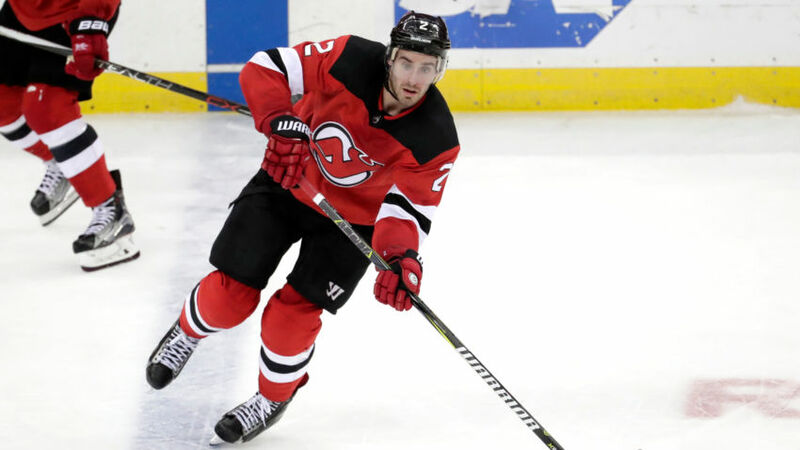 The Boston Bruins were very active at the beginning of free agency this past Sunday. They signed four players to NHL contracts as some fan favorites departed for other teams. Their additions included Jaroslav Halak, John Moore, Chris Wagner, and Joakim Nordstrom. The Bruins were able to fill most of their holes, but missed out on prized free agent John Tavares as he choose to sign with his hometown Toronto Maple Leafs. 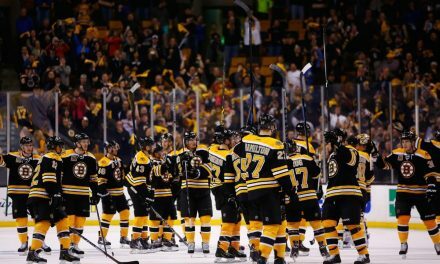 The NHL offseason is young and the Bruins roster will undergo more changes before the season begins. Will They Trade a Defenseman? With the addition of John Moore, the Bruins now have nine defensemen on the roster. 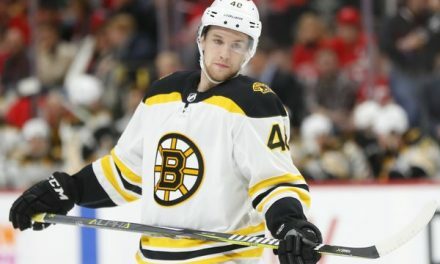 Moore will be a big part of the Bruins future after signing him to a five-year deal. If The Bruins make a trade to improve their second line then one of their defenseman may get dealt. 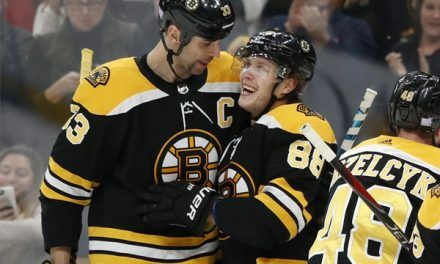 Torey Krug has been mentioned in trade rumors and could help net the Bruins an impactful piece. 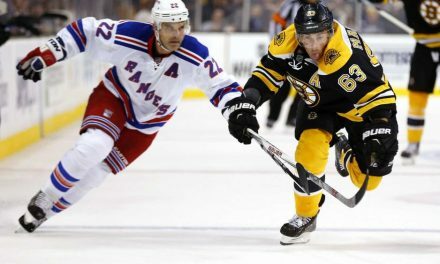 Adam McQuaid and Kevin Miller are also possible trade targets for other teams. Anton Khudobin had a breakout year for the Black and Gold last season. The Bruins were unable to keep him, however, as the Dallas Stars signed him to a two-year deal worth $2.5 million a year. 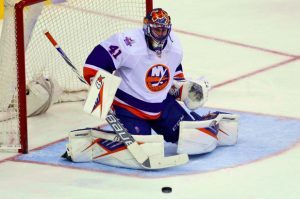 Khudobin’s replacement will be former Islanders goaltender Jaroslav Halak, who the Bruins signed to a two-year deal. Although Halak is a capable goalie, his number were not impressive last season. In Boston those numbers should improve as he will have a better defensive group in front of him. Halak was not the only former Islander the Bruins signed. Halak’s teammate forward Chris Wagner will join him as well. Wagner is only 27 years old and is a Massachusetts native. Wagner will provide the Bruins with a physical presence on the third line. 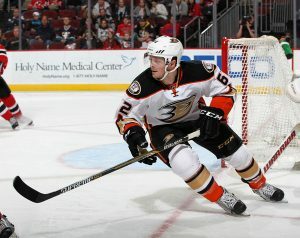 He was second among forwards in hits last season with Anaheim and New York. Wagner is coming off his best offensive season as last year he had a career high seven goals and nine assists. Where Does This Leave the Bruins? Sweeney prioritized depth over making a huge signing. He has set the Bruins up well to compete next season. He has put them in a good position to make a trade if the Bruins can find the right match. The Bruins will be connected to players like Wayne Simmons and Artemi Panarin until a deal is actually made. This will be a very interesting offseason for the Black and gold, free agency is just the beginning.